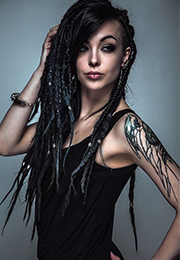 As we all know, beautiful hair always brings us amazing looking. And more and more black women choose virgin human hair bundles to add their beauty. Then, what type of the virgin hair should we choose in the huge market of human hair? Today, I highly recommend Peruvian hair to you. Certainly, I also would like to give you my reason. Peruvian hair weave is one of the most popular hair types in the market. 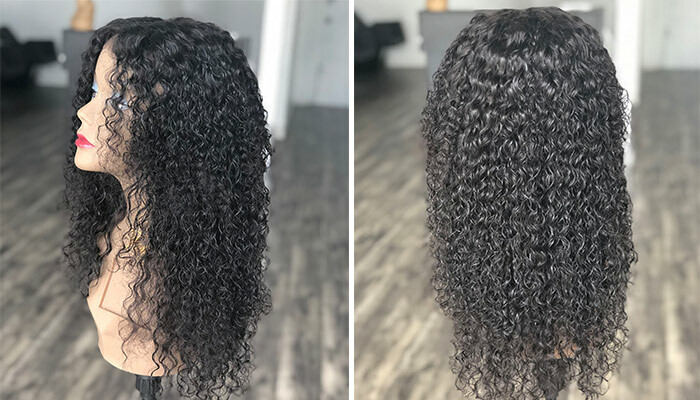 100% virgin Peruvian hair is natural, lustrous, light and silky, which has never processed or treated by any chemicals, and the hair is in the original state with its cuticles running in the same direction and intact. Peruvian hair bundles are luxuriously soft and bouncy which can be styled and colored. 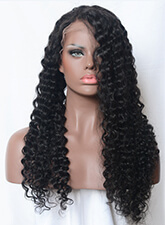 It can be styled with Peruvian curly hair weave, Peruvian hair straight and other wavy styles. Different Peruvian virgin hair styles for your choice. 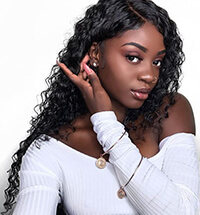 What makes Peruvian hair weave have gorgeous looking, actually, the fact is Peruvian virgin hair feels like our own real hair. Because it’s virgin, we need to be sure that it’s soft, smooth and free tangle. Peruvian hair weaves are also luxurious because it has no extremely lustrous. In fact, the hair with high luster will not look normal. 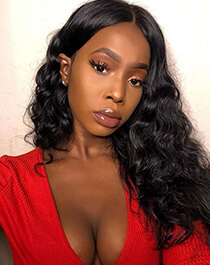 Peruvian hair bundles actually are smoothness, which makes the hair look great and nice to feel, especially in photos and videos. That is why most people prefer Peruvian virgin hair whenever they have to go on shoots and the like. 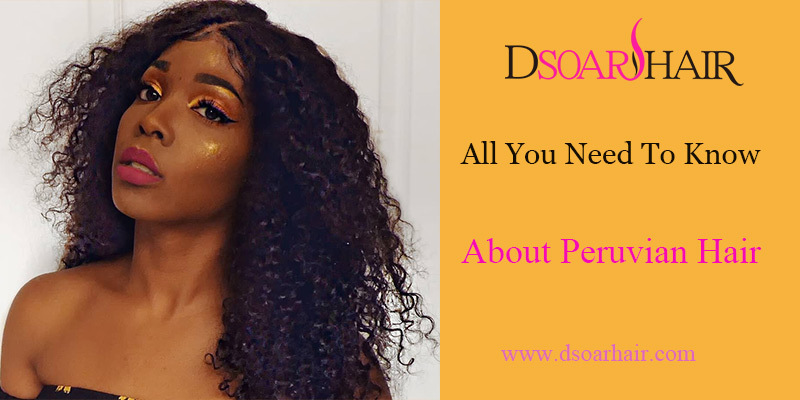 If you are wondering what type of the hair you should choose, Peruvian virgin hair will be your first choice to add more beauty to you.